The past few days have been a whirlwind extreme startup/investor/innovator heaven in Helsinki Finland at Slush 2016. 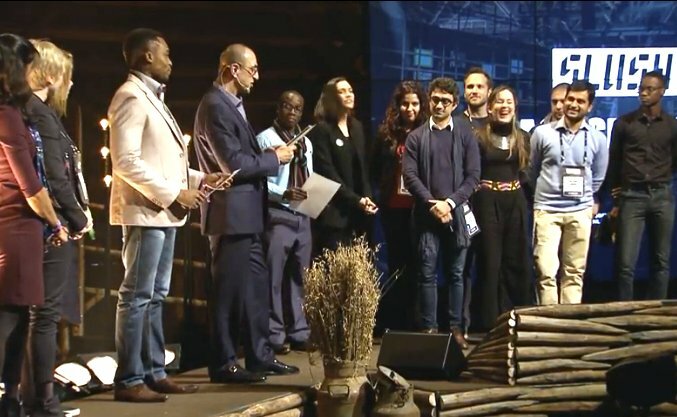 After some great pitches, the African startups, Teledoctor from Zambia, Izyshop of Mozambique and Kgoshigadi Tradings of South Africa won the Bayer social Innovation grants at this years Global impact accelerator during the slush conference. The Slush Global Impact Accelerator is a program created in collaboration with the Ministry for Foreign Affairs of Finland and multiple partners globally. GIA 2016 brings impactful entrepreneurs from emerging markets to Helsinki to accelerate their business, attract additional financing and make an even greater impact on their societies and beyond. Transportation, accommodation and other program related costs covered by Slush. For the first time this year, three Zambian startups made it into the accelerator programme. Musanga logistics, NewTech, teledoctor and spent two weeks in Helsinki Finland and the GIA programme. From a list of 21 other startups from around the world (Bangladesh, Brazil, China, Ethiopia, Jamaica, India, Kenya, Lebanon, Mexico, Mozambique, Nepal, Nigeria, Pakistan, Senegal, Serbia, South Africa, Sri Lanka, Tanzania, Tunisia, Vietnam and Zambia). 10 were shortlisted during the programme to pitch on the main stage during the slush 2016 conference. Half of these 10 were African startups. Many write on why it’s so hard for African startups to raise funds internationally (am not saying it’s easy). Some even believe that startups only make sense in a developed country where all the resources are available. In truth, that misses the point: startups can begin anywhere… and they are. It’s often the countries with the greatest needs that present the biggest opportunities. Startups are at home in underdeveloped or developing countries. places with problems to solve and innovations waiting to happen. In Zambia, just two weeks ago we had the Zambia Entrepreneurship summit that attracted over 400 entrepreneurs and over 80 exhibitors. 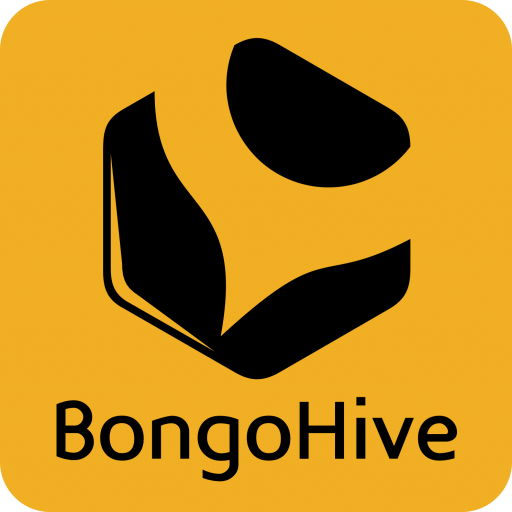 At BongoHive, we take in an average of 10 startups in our accelerator programme, launch – every 3 months. The startups are coming up, yes! but the ecosystem needs to be more nurtured and allowed to grow, flourish for the greater things to come. The public sector can not work alone and neither can the private sectors, NGO’s or educational institution. Its matter of all stakeholders to work in unison to create that enabling environment for the growth of startups. Raising our economy’s productivity depends on supporting the growth of new and existing businesses. – Vision to solve pressing challenges globally (A business concept that will have a measurable positive impact on people, society, or planet. There are no limitations in terms of sector or geographical focus. – Preferably with the IT focus Can be commercial or non-profit but have to have a scalable business idea. Below is a complete list of the African startups that were in the Global Impact Accelerator 2016. PayConnect – An online lending platform which provides quick loans to salary earners within 24hrs of application. The application process is easy and seamless, and loans on PayConnect do not require collateral. HaletaTech – an information technology consulting and services company that envisions in transforming the business and educational sector of Ethiopia by using innovative and flexible technologies. Karta – a scalable digital mapping solution for Ethiopia. Karta uses the local mapping infrastructure (subcity, district and house number) instead of street names to pin point locations. Yusidi – a social enterprise bridging the skills gap between youth and labor market. Yusudi creates young people with ability to self-learn and pursue employment and self-employment opportunities. Mozambikes – developed a uniquely designed, higher quality bicycle to transform the lives of low income users through an innovative branding model that leverages the public and private sectors to enable mass distribution across various channels. 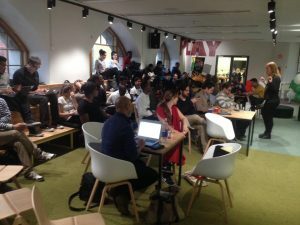 Izyshop – an online supermarket which connects local producers to consumer markets and changing how people buy groceries across Africa! CoinAfrique – the first geolocalized mobile application of classified ads for french speaking Africa. Volkeno – a startup that creates and help to create technological products with high added value. Citywaydev – developed Andando, an intuitive carpooling platform that helps people plan and organize their trips to save time and money but also help spare the environment. Kgoshigada Tradings – a social enterprise that sets up mini-factories and employs local women to manufacture and sell ‘Nandi Pads’: affordable and biodegradable sanitary pads. Agri Apps – an open-source IoT and Big Data company that attempts to enable innovators in agriculture to rapidly deploy solutions to farmers without having to solve the hard tech problems. Millennium Engineers Enterprises Ltd – Lighting Africa using green energy with a mission to deliver reliable, sustainable and cost effective electricity by creating valued, trusted and efficient solutions delivered with passion, expertise and teamwork. Colifly – uses drones to deliver on demand medical drugs instantly. WebRadar – provides real-time market research and insights for decision makers, by automatically collecting and analyzing online content including from social media. 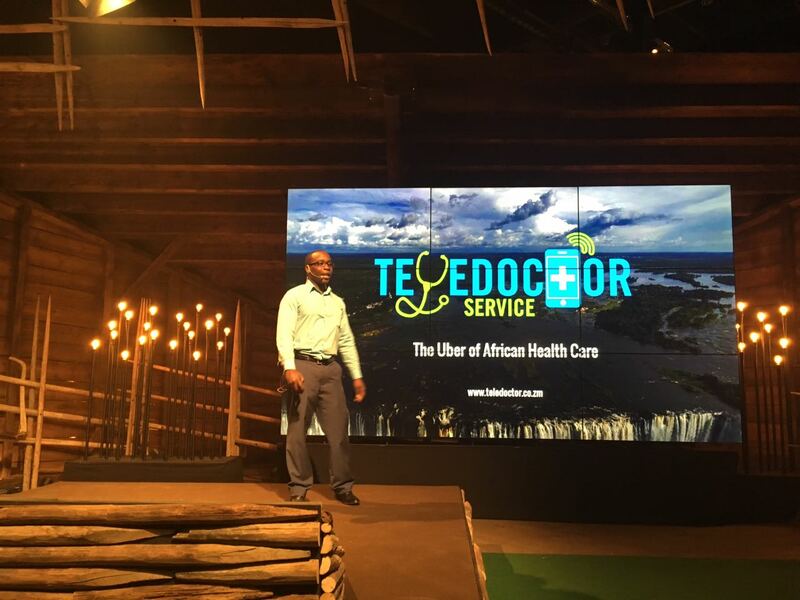 TeleDoctor – The Uber of African Healthcare. Musanga Logistics – connects businesses that need package deliveries to cyclists, riders and drivers who fulfill them. NewTech – developed an innovative waste management technology that reduces deforestation, creates employment and produces attractive, affordable and durable construction materials and furniture.